Eye on the Market: Dean Saunders has chaired the Florida Real Estate Commission, is certified as an Accredited Land Consultant (ALC), and was awarded the Certified Commercial Investment Member (CCIM) designation in 2010. The Land Report asked one of the country’s leading land brokers for his take on current market conditions. You’ve got a long history on the land. You’re a sixth-generation Floridian with deep roots in agriculture. What keeps you going? I love what I do. I love the people I work with. I love getting outside and looking at land. Every day I wake up, I can’t wait to get going. It’s fun, and I get paid to do it. When you were in the Florida Legislature, you helped craft key conservation legislation. Can that work as an investment angle? Definitely. 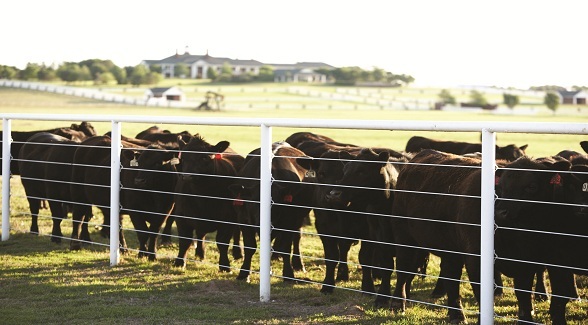 I’ve got one client, a rancher, whose primary investment has been land over the last 15 years, he’s tripled his acreage by skillful use of conservation easements. He buys a piece of land for farming, hay, sod, and cattle. Then he sells a conservation easement. With the proceeds, he buys another piece of property and starts the whole process over again. Who are your foreign investors? It wasn’t too long ago that we had a bunch of Venezuelans trying to get their money out ahead of Chavez. Today’s market is primarily influenced by Canadians, Brits, some Germans, as well as South Americans. Are they all about farmland? Seems like everyone is, right? 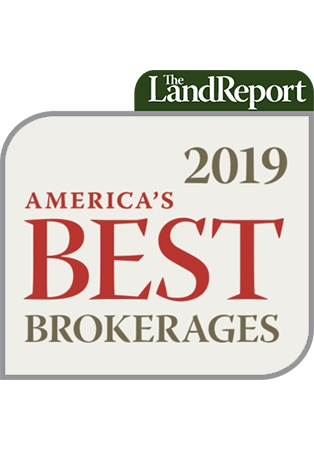 I’m a member of the realtors land institute, and a lot of my buddies in the Midwest and the Delta have seen land prices triple these past few years. A big part of that is commodity pricing, but there’s also the market. Investors are also looking for a safe haven for their money. You can’t earn anything from banks. The stock market is so volatile. But if you buy the right piece of land at the right price, you can generate a 5 percent return from cash rents. Rising commodity prices mean farmers can pay higher cash rents. This increases the value of the land. So people are buying farmland as fast as they can find it.